Suomi is a Finnish word that refers to Finland or the Finnish language. 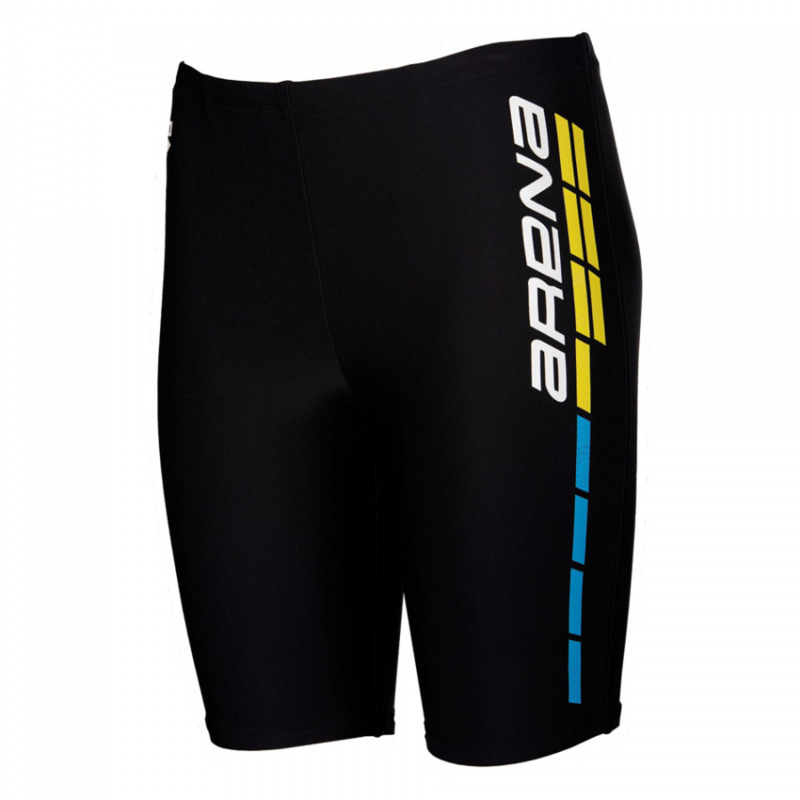 The Arena Suomi black swim jammers have the Arena name and yellow and blue detailing on the left thigh. 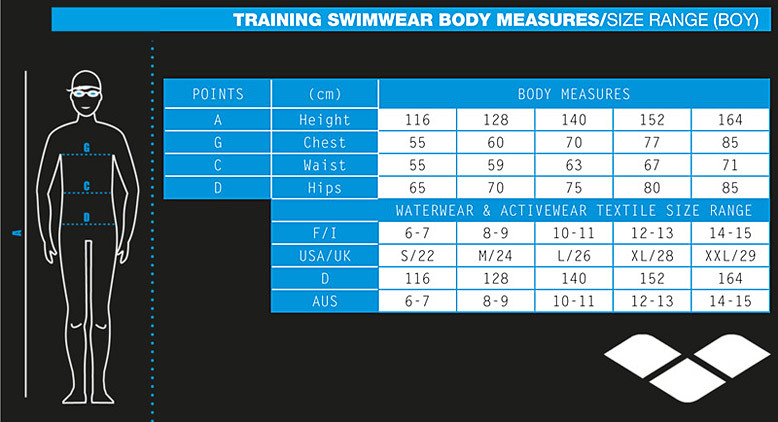 They use MaxFit material which has high elasticity and superior softness for maximum comfort in the water.